Last week was an excellent week for new music videos as Phantogram revisited their highly enjoyable last album with a captivating video for “Funeral Pyre” that gives a NSFW POV cinematic of a city devolving into anarchy, Fergie returned from out of nowhere with a new single that I’m not feeling at all honestly, and Desiigner hits us with a video to the latest single from his hopefully coming sooner than later debut album. 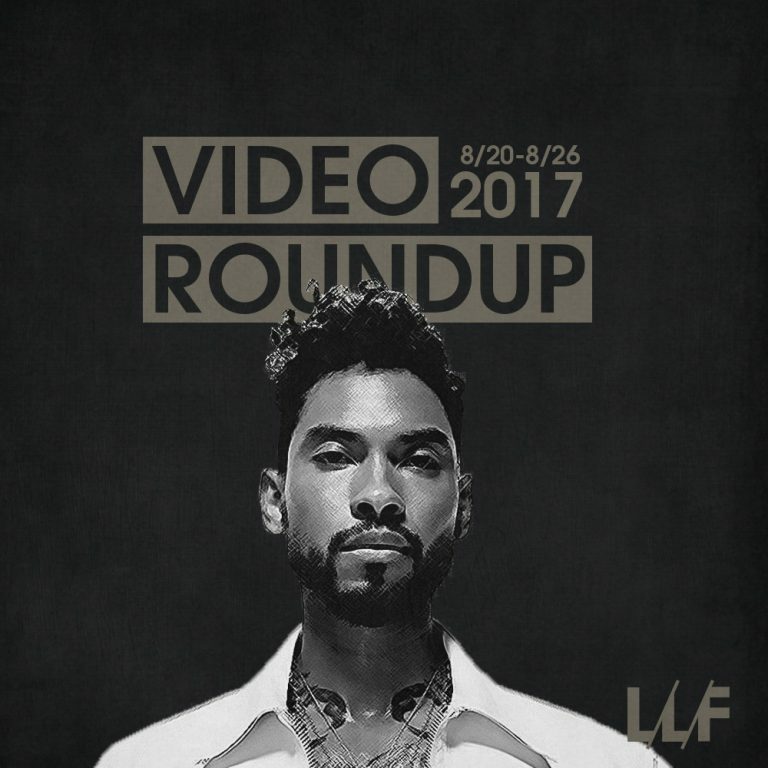 Miguel also makes his return with a catchy single that hopefully points to a new album on the way soon and The Killers continue to absolutely kill it both visually and audibly with yet another cinematic as hell music video for their latest single, “Run For Cover.” They’ve really got me hyped for Wonderful Wonderful at this point. Overall a great week for new music videos with the exception for the awful try-hard mess we got for Katy Perry’s “Swish Swish.” But check out everything we’ve rounded up below and let us know what was your favorite from the week. What’d you think about this week’s videos? Which ones were your favorites? Did I miss any that I should check out? Let me know in the comments below and be sure to subscribe to stay up with all the new content.